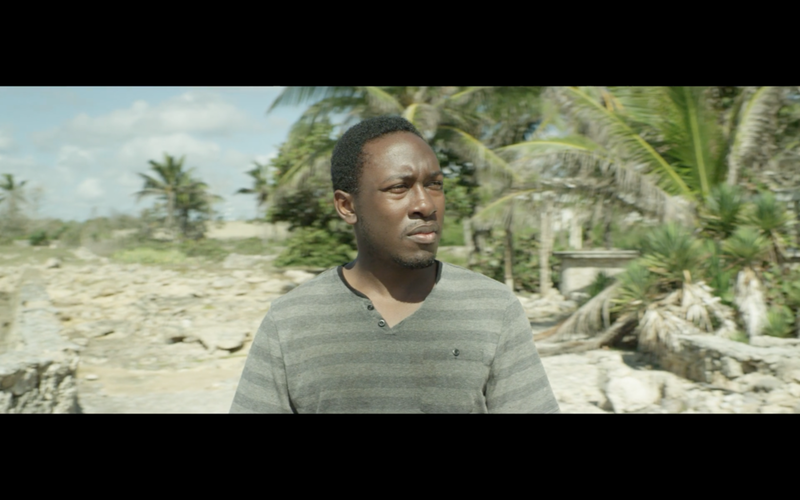 Stefan Dezil returned to his ancestral home—Haiti—to shoot his 2018 short, Ayiti, the story of a man grappling with the aftermath of his sister's murder. Selected by the City of Sacramento for a Creative Economy Pilot Project grant, Banned tackles the effects of the 2017 United States travel ban as told through the story of one Muslim family. 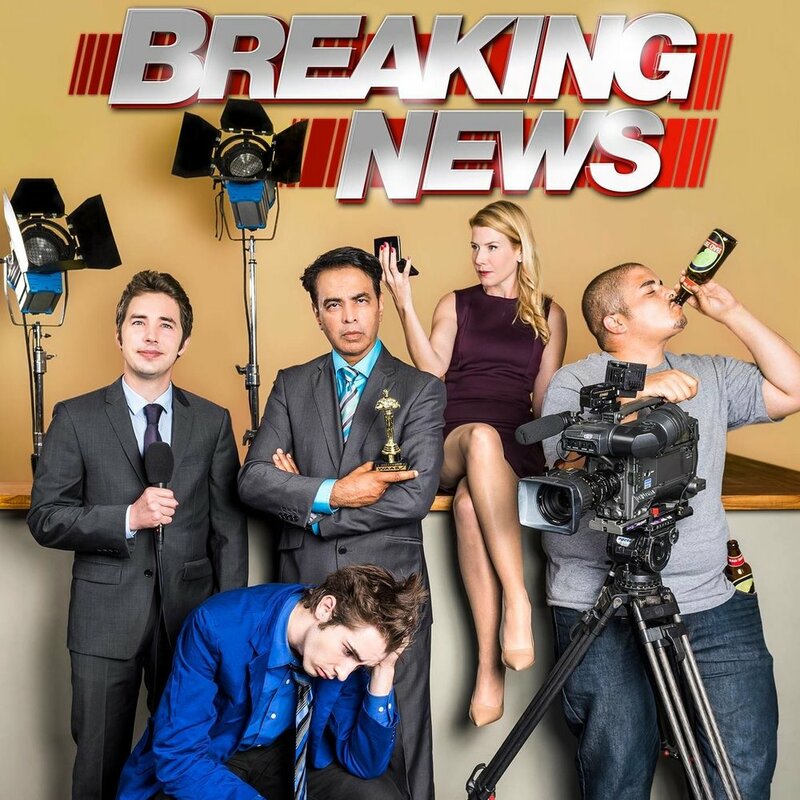 Breaking News follows the hilarious behind-the-scenes antics of a local tv station with all its ladder-climbers, interns, and daytime reporters willing to do anything to get to the next level.